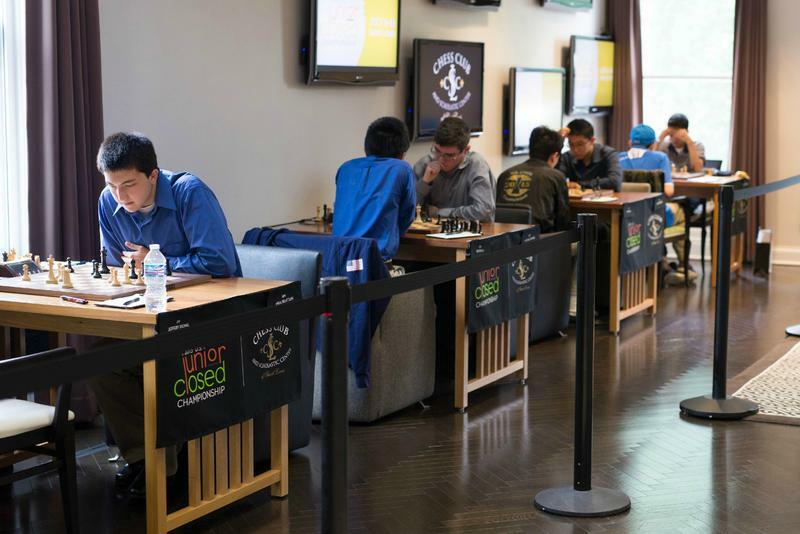 Chess enthusiasts can expect thrilling chess battles as the 10 strongest American chess players under the age of 21 rigorously compete for the 2016 U.S. Junior Closed Champion title. The winner also receives an automatic invitation to the 2017 U.S. Championship while all participants compete for more than $20,000 in prizes. The 2016 lineup features the strongest field by rating for the U.S. Junior Closed to date, while the round-robin format ensures that all the players play against each other. This is sure to bring excitement for every round of play! 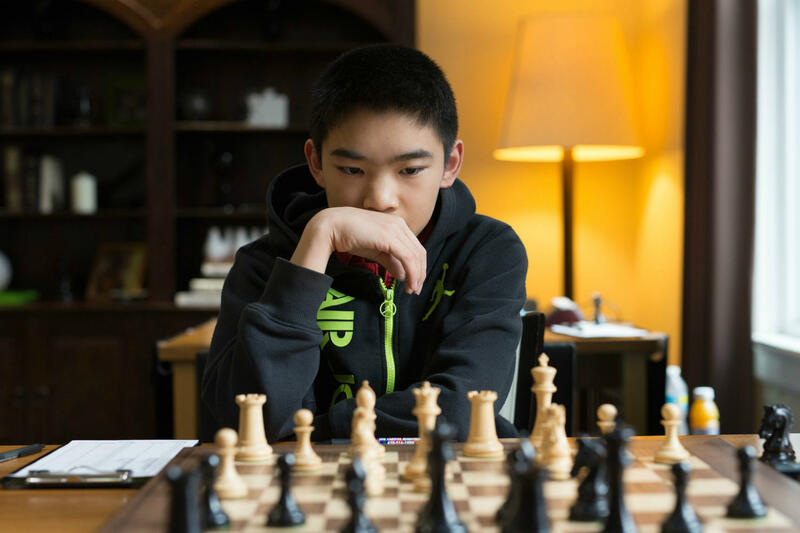 Jeffery Xiong, a grandmaster, is the favorite in this year's juniors tournament. The favorite this year is 15-year-old Jeffery Xiong from Coppell, Texas, who has already earned the highest chess title of grandmaster. Besides being the top-seed of the U.S. Junior Closed, Jeffery is also the highest ranked player in the world under the age of 16. Jeffery’s chess prowess thrives with each year and his success is tremendous. Some people project that Jeffrey may become a strong contender for the world champion title one day. Jeffery is the recipient of the 2016 U.S. Outstanding Player Achievement Award by U.S. Chess Federation. Another fan favorite in the event is the second seed, 18-year-old Kayden Troff from West Jordan, Utah. Kayden is a well-established player on the international scene whose accomplishments include 2014 U.S. Junior Champion, 2012 World Youth Chess Champion under the age of 14, and 2010 World Youth Chess runner-up under the age of 12. Kayden is also only the second player in the field who has achieved the grandmaster title. While Kayden dedicates a lot of his time and effort to nurture his chess talent, he also focuses on developing his personality and leadership skills with the Boy Scouts. This year marks a historical success for both of these worlds as Kayden becomes the first ever chess grandmaster to simultaneously achieve Eagle Scout status. This unique achievement will be celebrated during the 2016 Junior Closed Championship. The Boy Scout Honorary Event will take place on Wednesday, July 13, at 10 a.m. at the Forest Park Chess Plaza, next to Steinberg Skating Rink. Kayden is a role model for aspiring chess players, Boy Scouts and all youngsters who wish to become significant on more than one platform. He will be playing simultaneous games against Boy Scouts from the St. Louis area to celebrate this milestone achievement. Akshat Chandra is the highest ranked junior rapid chess player in the country. The third junior to keep an eye on is 17-year-old defending U.S. Junior Champion Akshat Chandra from Iselin, N.J. Besides being a two-time winner of the event and an international master, Akshat’s chess strength is evident from numerous other statistics: He is the highest ranked junior rapid chess player in the country and among the leading junior blitz players in both online and on-board chess. Additionally, Akshat is an academically accomplished student and was presented with the 2016 U.S. Chess Trust Scholar-Chess Player award, sponsored by the U.S. Chess Trust and the National Scholastic Chess Foundation. The U.S. Junior Closed features nine rounds in the 10-player event with each round starting at 1p.m. CT featuring live commentary from Grandmaster Ben Finegold and FIDE Master Aviv Friedman. Spectators can watch matches in-person at the Chess Club and Scholastic Center of Saint Louis or online at www.uschesschamps.com. Most of the games are expected to finish within a 3-4 hour time frame. Standings, pictures, live games and more can be found on www.uschesschamps.com. 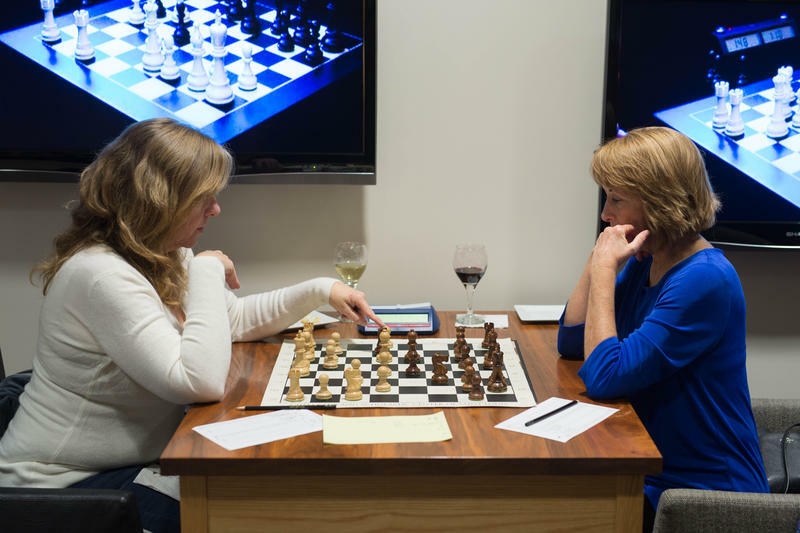 Women’s Grandmaster Katerina Nemcova is a member of Webster University Chess Team. For the sixth consecutive year, the Chess Club and Scholastic Center of St. Louis is hosting the U.S. Junior Closed Championship. 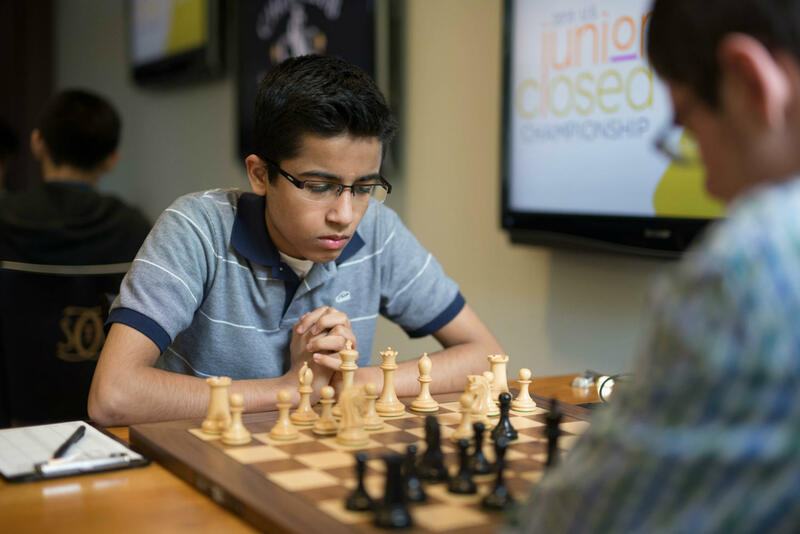 The Junior Closed is a round-robin (all-play-all) event comprised of 10 of the strongest male American chess players under the age of 20. This year, the prize fund has doubled from the 2014 event with more than $20,000 being distributed.